Insufficient RAM or insufficient sleep? 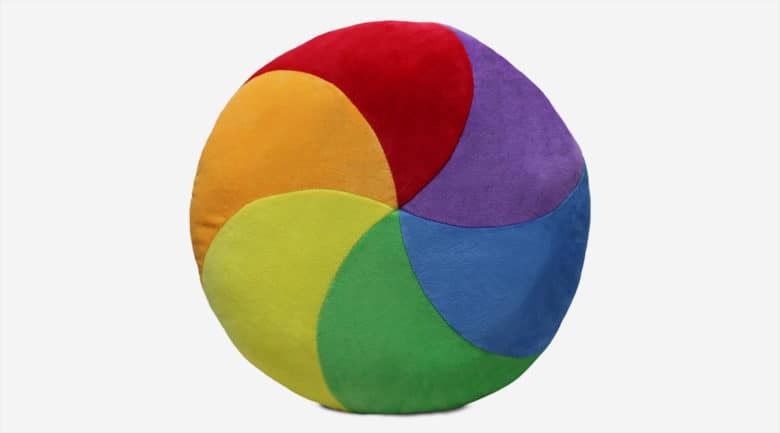 Now you can assign the infamous icon a new function – throw pillow. Throwboy puts the soft in software for Apple fans. 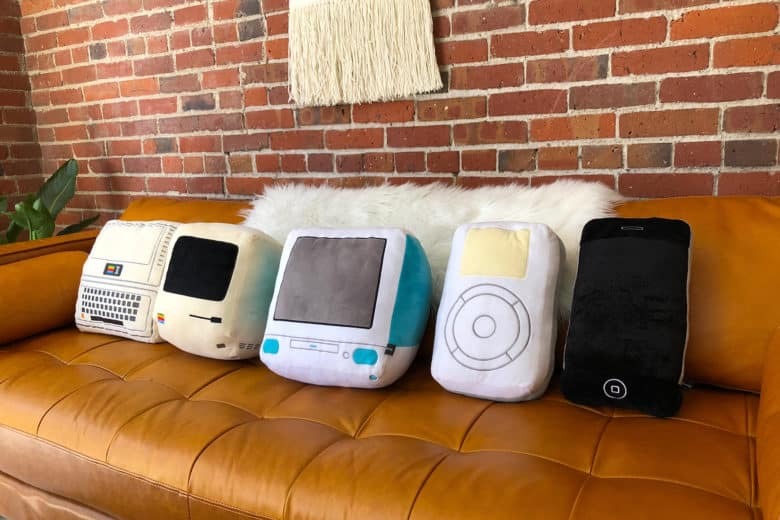 Two Apple geeks were dating during Christmas 2007 when the young man of this story, Roberto Hoyos, made his girlfriend hand-sewn pillows that looked like Mac desktop icons. A picture of the finished pillows went viral and orders began to flood Hoyos’ inbox. To meet the sudden demand, he started the company, Throwboy. To celebrate the company’s 10th anniversary, Hoyos has issued a second collection of icon pillows. Got something to say to Apple? 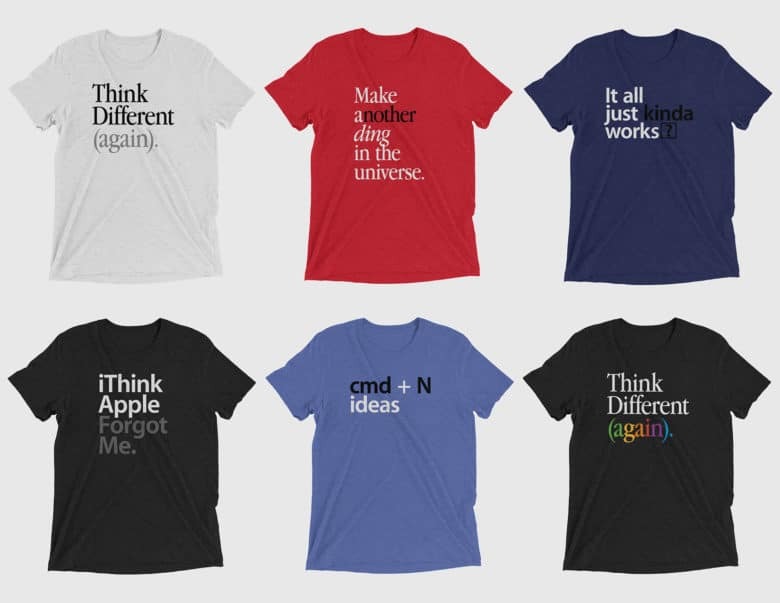 If you think Apple has lost its innovation mojo, these T-shirts are for you. Throwboy’s new iWantMore line expresses the frustration of anybody irritated by iOS bugs or underwhelmed by the MacBook Pro. Roberto Hoyos is singing out of desperation. 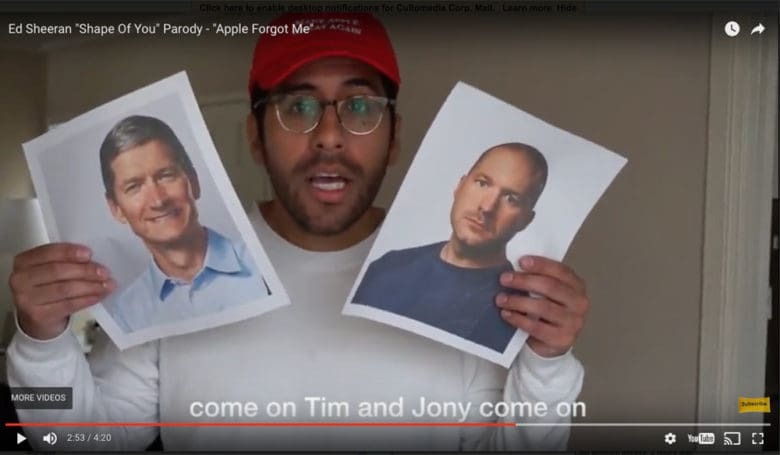 Roberto Hoyos has a message for Apple that is made in fun but is deadly serious and is said – well, sung – on behalf of many frustrated Mac users. The founder and CEO of Throwboy, the maker of emoji pillows and other plush toys inspired by digital culture, has made a music video that parodies Ed Sheeran’s Shape of You, but warns Apple that Mac users will soon turn to PCs if they don’t get a major update on iMacs and MacBook Pros soon. Like a thinking cap, but better. A simple message on a red hat helped Donald Trump win the presidency. Could the same work for Apple? 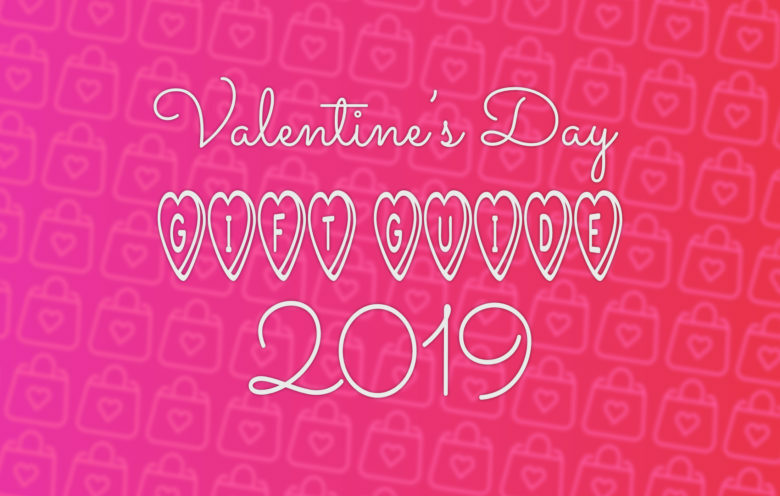 Two dating Mac geeks set a gift ground rule one Christmas: presents must be handmade. 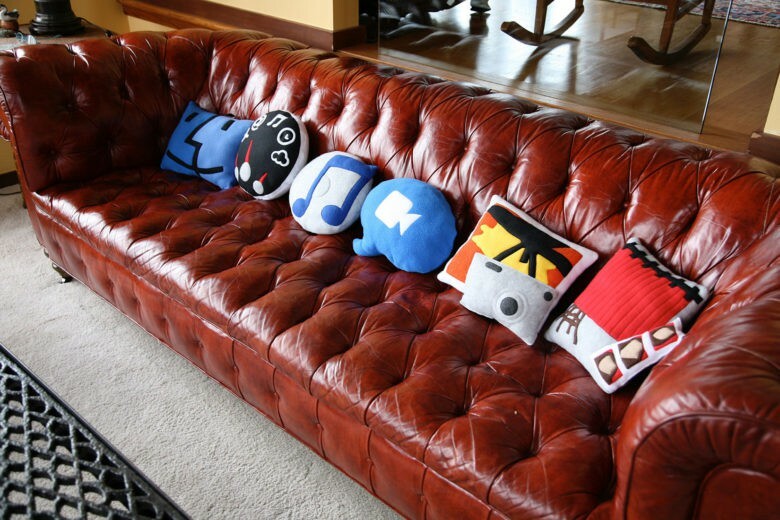 Roberto Hoyos, with the ability to sew in his DNA, crafted seven throw pillows in the shape of the Mac OS X icons. The Apple fan couple is no longer an item — but the pillows are. 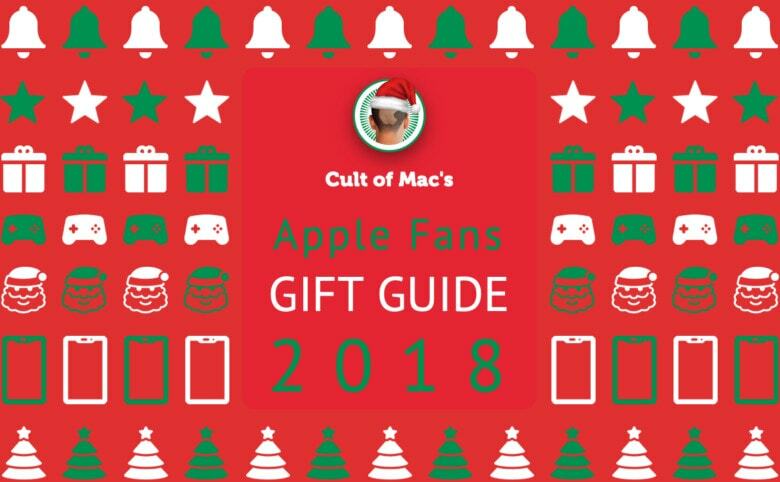 We’ve had it with wireless providers charging us more money for less data and fewer features, and on our brand new CultCast, we’ll tell you why the prospect of carriers charging for FaceTime over 3G makes us mad as hell! And then, Faves and Raves! The fun and poorly-named segment where we pitch our favorite apps and gear then vote on which is best. 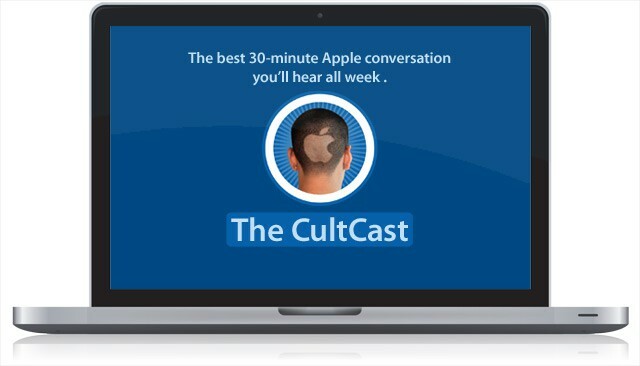 Don’t miss a very fun new episode of The CultCast. Subscribe now on iTunes, or get all techie like the Dark Knight and stream new episodes right on your iPhone or iPad with Apple’s new Podcasts App.